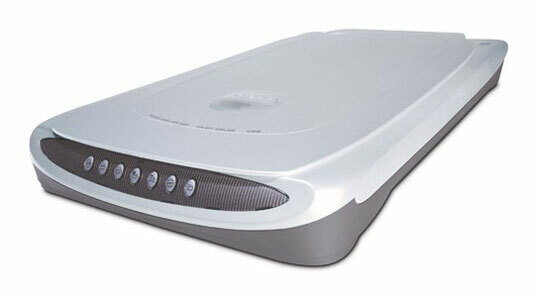 This scanner can bring all sorts of printed material to your PC monitor. Produce digital images from magazine and book pages, photographs, and just about any other printed material. These images can later be edited to your heart’s content, sent as an e-mail attachment, or recorded to CD or DVD. Read text from a printed document into your word processor. This trick, optical character recognition (OCR), can save you hours of typing. Produce images that you can fax with your PC’s fax/modem. Produce images from transparencies or slides (with the right attachment). Create copies of a document (in concert with your printer). Specialized scanners are designed especially for things such as bar codes and business cards. 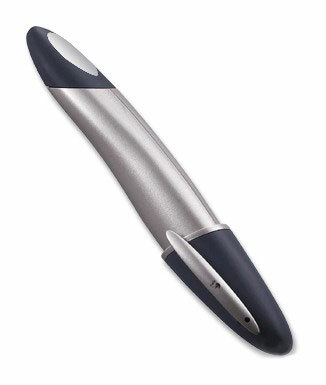 A unique example is a digital, hand-held pen scanner, with which you can re-create a drawing or writing on special sheets of paper in its notebook and a special type of self-adhesive notes. A digital pen is a specialized scanner.